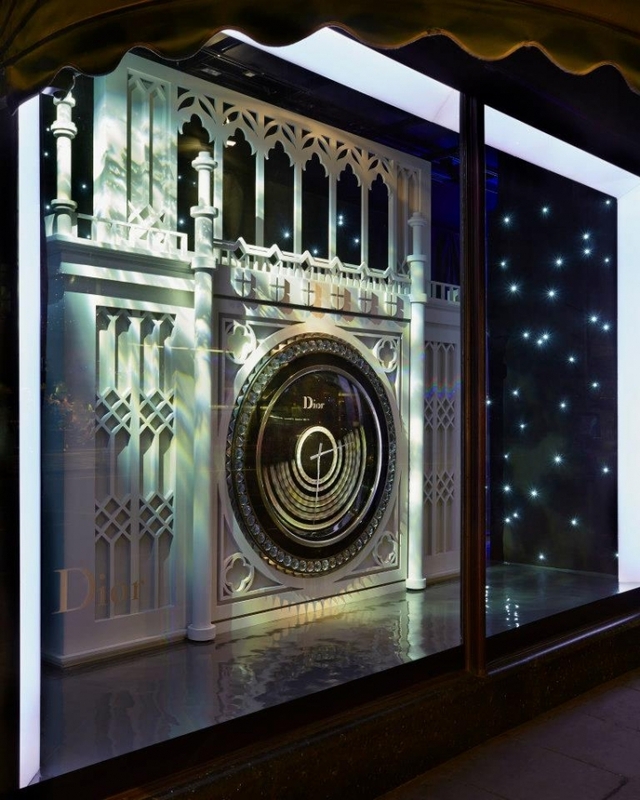 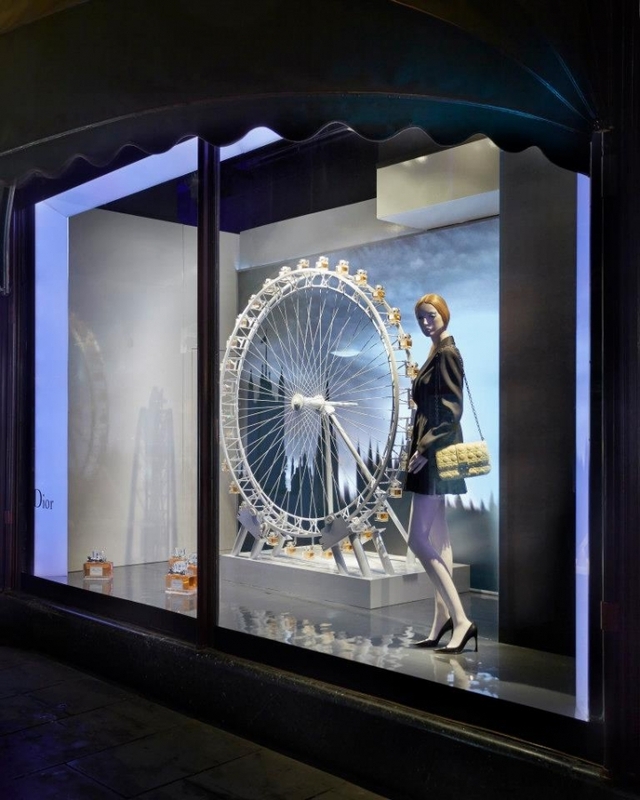 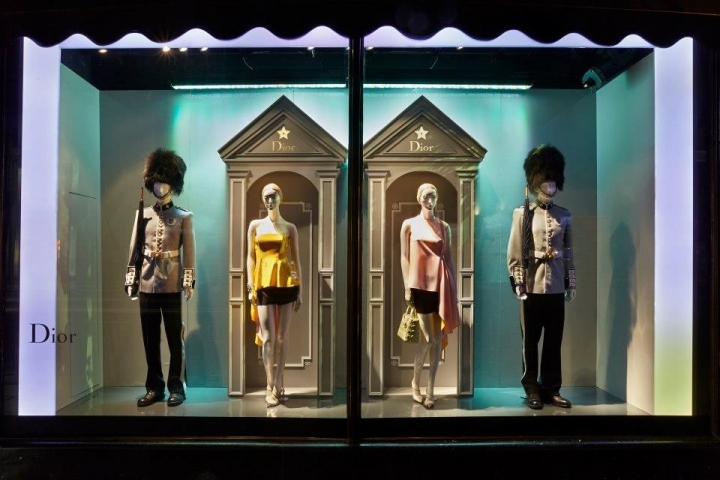 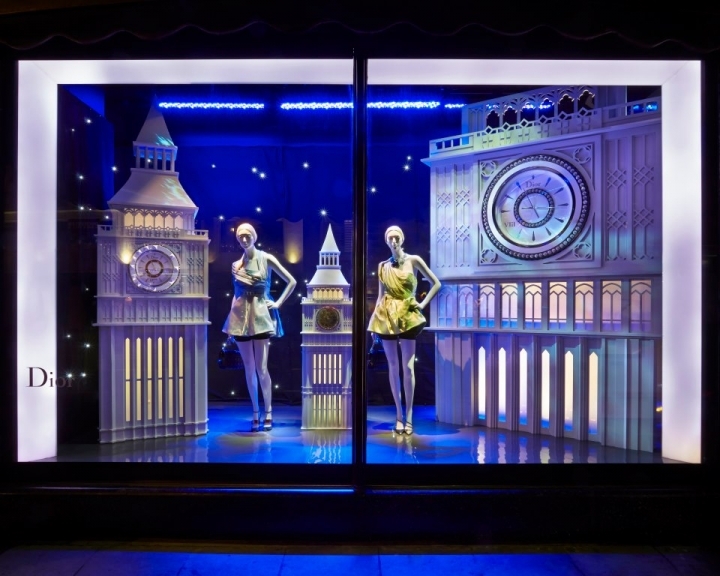 The London Eye, Buckingham Palace, Tower Bridge... London landmarks have been Diorized with a touch of British humor and set up in the windows of Harrods to celebrate Her Majesty's kingdom & Christian Dior's affection for England. 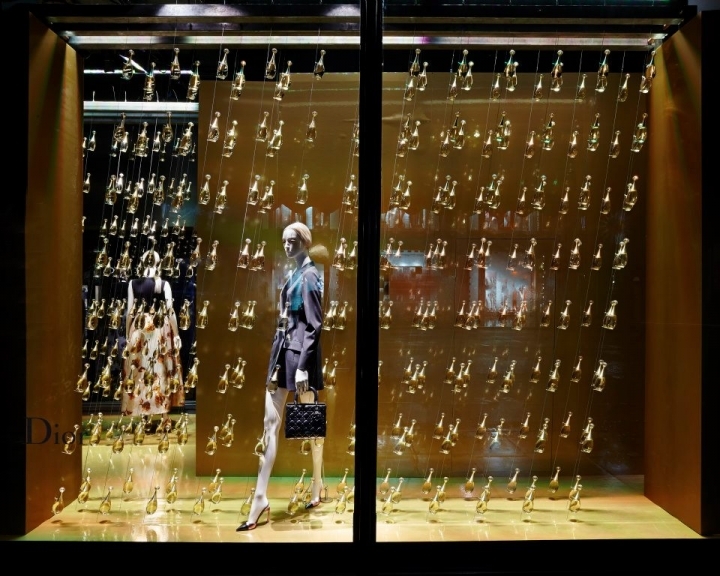 In the middle of the room, between two draped dresses worn by muse Charlize Theron, it reigns supreme and majestic, a golden thread caressing its mythic curves. 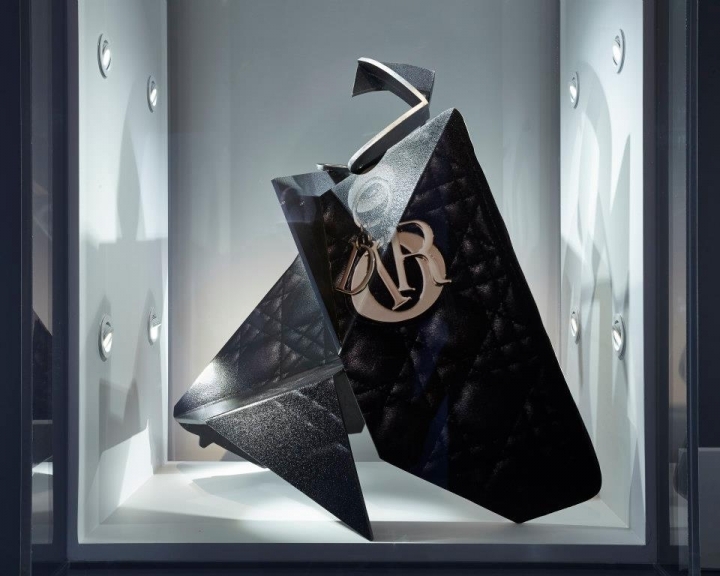 It is the bottle of the perfume J’adore, and the inspiration for the artist Jean-Michel Othoniel to create an airy and voluptuous sculpture, an incarnation in the image of the scent itself. 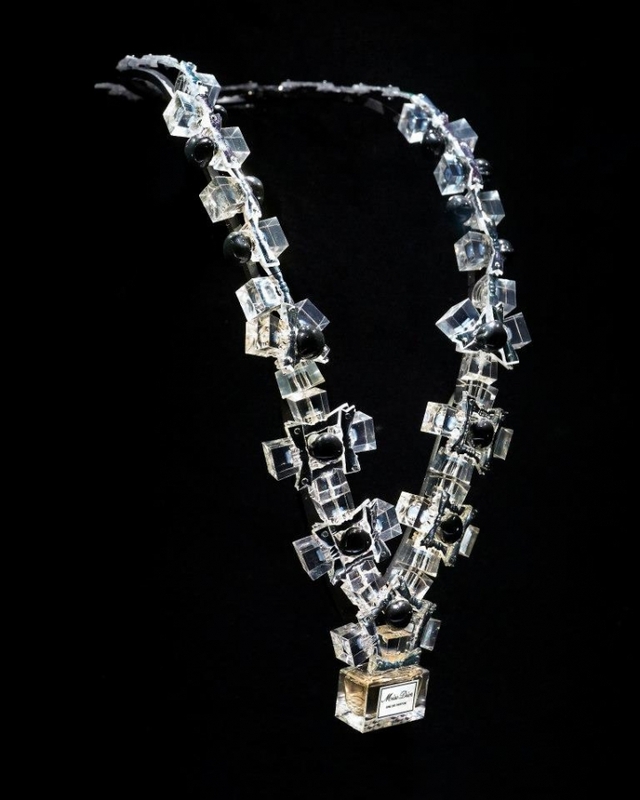 Famous for his work in glass, for this occasion the French sculptor created a flacon of XXL proportions, the sun-colored amphora in glass beads a strong expression of the essence of J’adore : its precious story, its luminous aura, and its feminine curves. 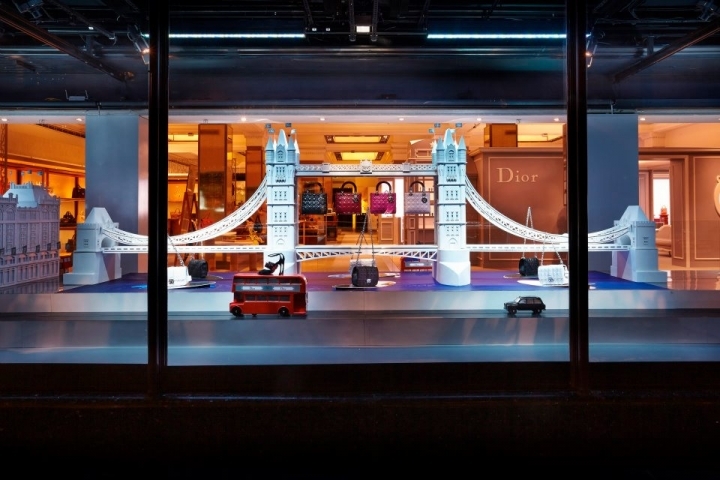 Christian Dior himself was friends with some of the biggest artists of his time. 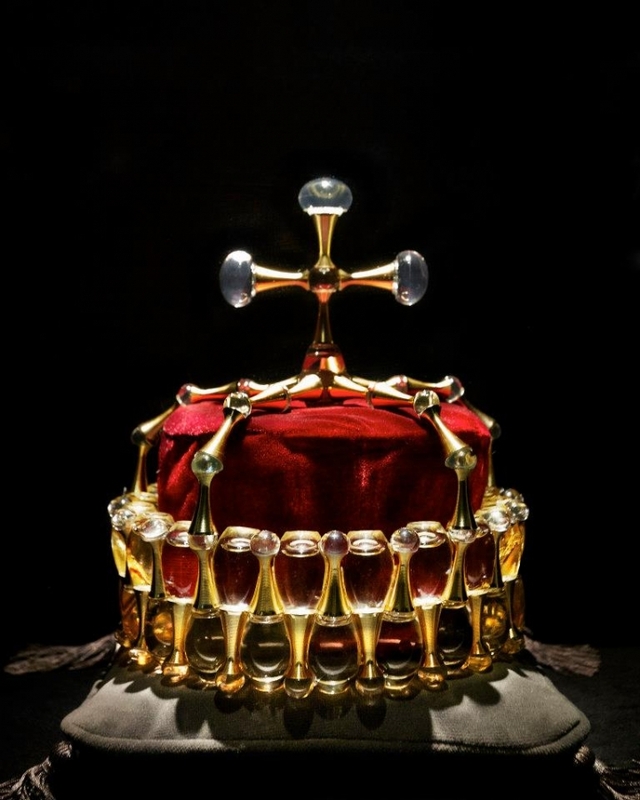 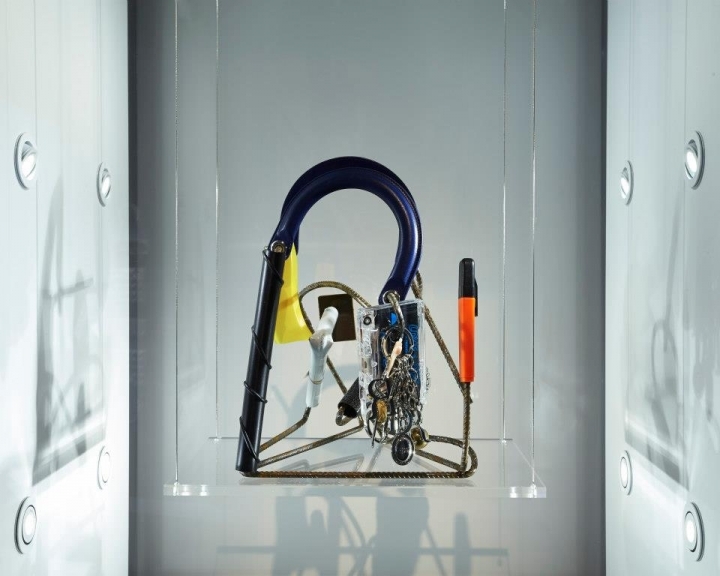 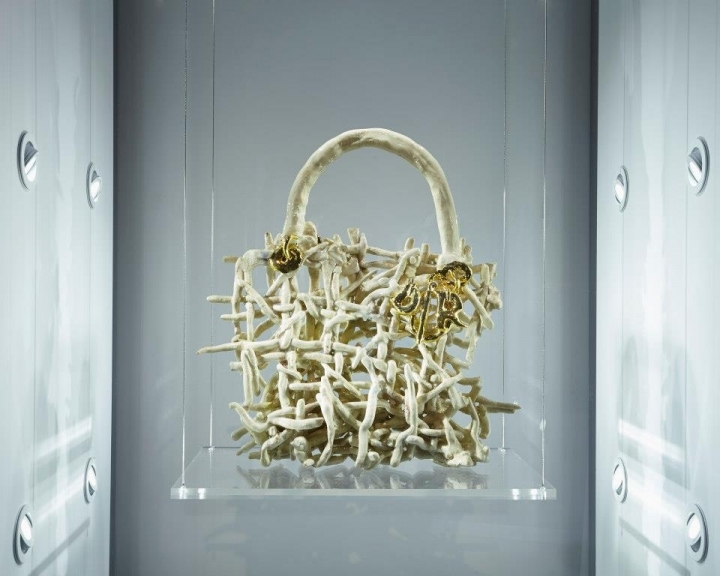 Today, the love story between Dior and the art world continues apace, and the house has given carte blanche to various artists to rework, reinterpret and play with its history. 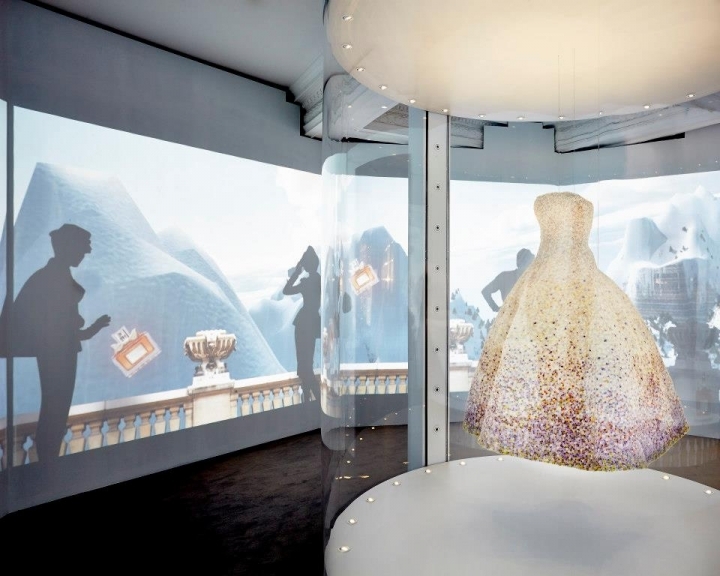 The artist Oyoram - who creates the videos shown in the Dior stores - has produced an exclusive video inspired by the Miss Dior dress designed by Christian Dior in 1949. 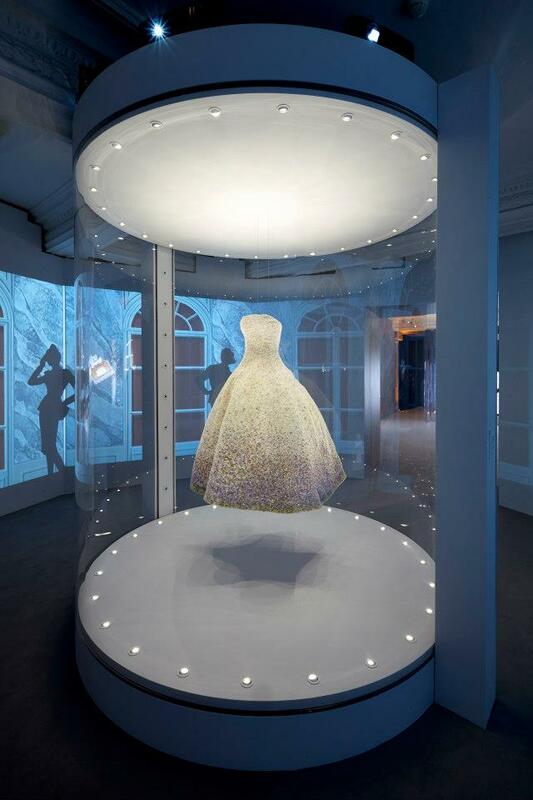 Projected on the walls of a room inhabited by Raf Simons' own reinterpretation of the Miss Diordress, this spellbinding and poetic film tells the story of the house, its connection to gardens, and its passion for flowers. 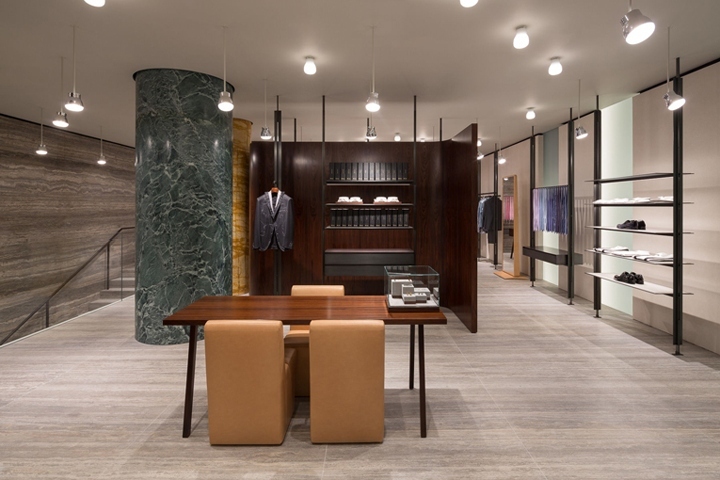 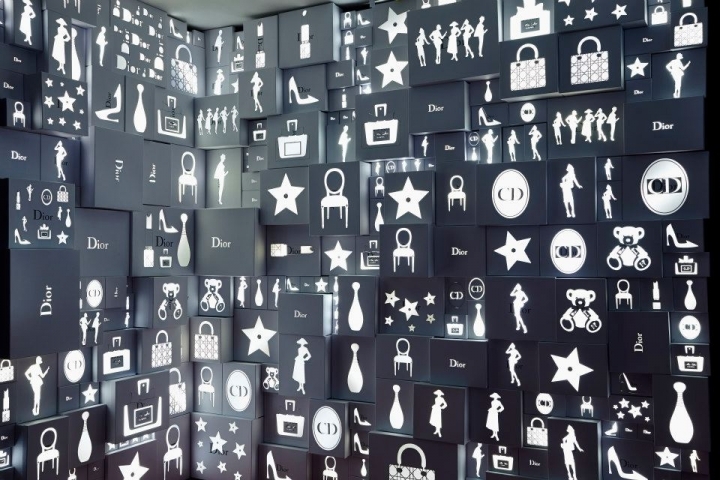 The artist Sinan Sigic d’Atelier Hapax, in turn, has taken the signature white boxes labeled "Dior" and built a bright wall with them, punctuated with house symbols cut into the cardboard (the Bar silhouette, the star, the Lady Dior, Miss Dior, and so on). 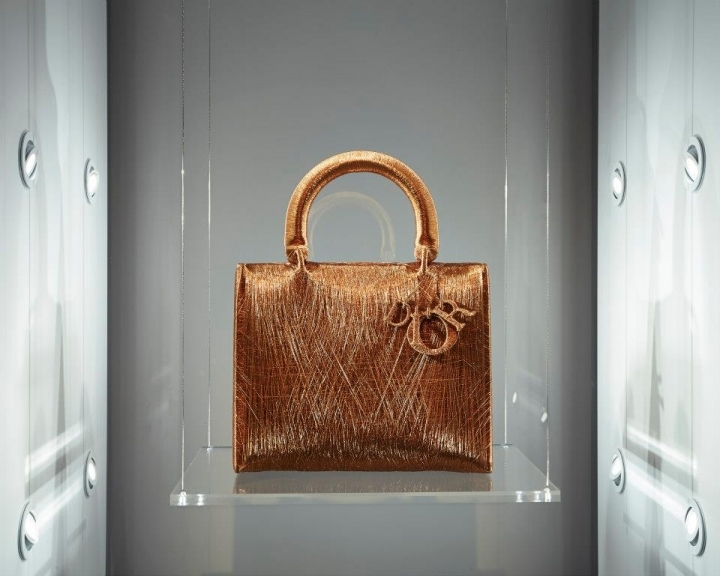 Stopping off at Harrods, the Lady Dior as seen by traveling exhibition is showcasing five new interpretations of the Lady Dior : realized in colored copper wires by Alice Anderson and in ceramic by Bevis & Youle, in the hands of Jack Lavender, Mat Collishaw and Neil Ayling, the bag becomes a veritable work of art in itself.